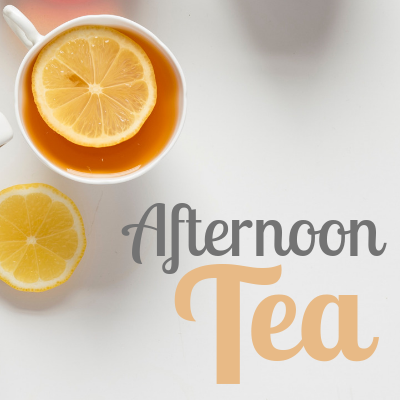 Gather at Fenway’s Veranda for afternoon tea! Sip the finest Dammann Frères teas while drinking in the breathtaking views of the St. Joseph Sound. Enjoy a traditional service with courses of scones, sandwiches, and desserts.